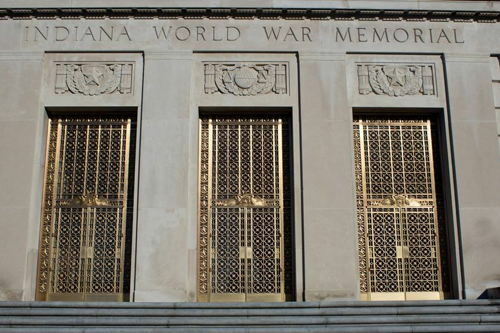 The Indiana War Memorial Entry Door Renovation was one of our most unique projects. 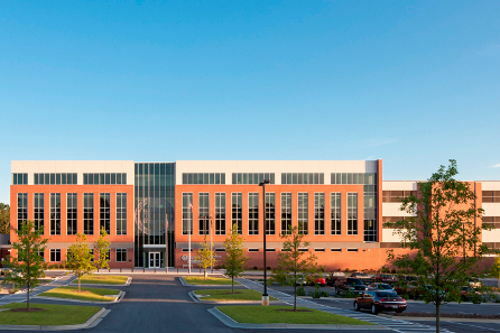 A new 283,000 square foot, state of the art, Residential Treatment Unit (RTU) and Reception, Classification, Diagnostic Center (RCDC) at the Department of Corrections. 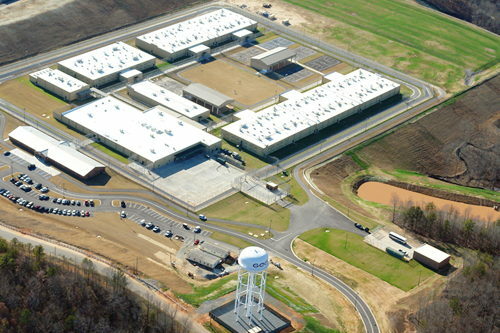 The Riverbend Correctional Facility was constructed for the GEO Group and the GA DOC. 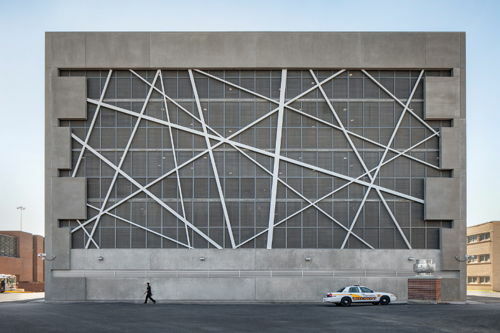 This fast-track design/build project included 14 buildings which are Administration, Program, Support, and Housing. 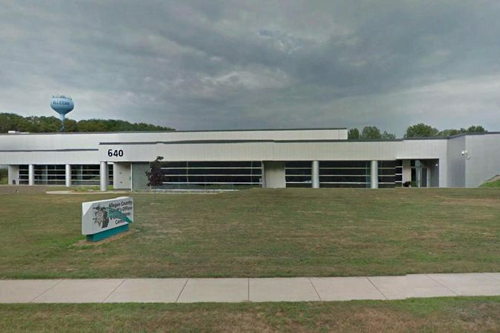 The Allegan County Sheriff’s Office/ Corrections Center project entailed renovating a former Haworth Seating Plant into a state of the art facility. The 500,000 sq. ft. facility is a full service law enforcement center and 1,500 bed jail for Douglas County, Douglasville, Georgia. 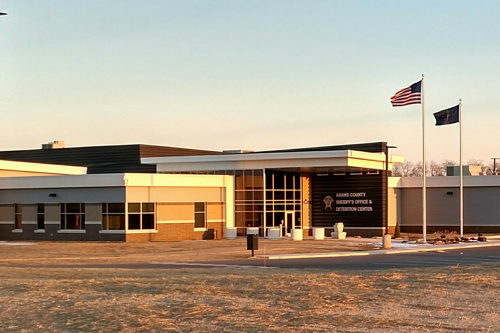 The Adams County Judicial Center is a 180 bed facility including Sheriff’s administration, video visitation, intake, food service and laundry, medical, & housing.